Posted on April 2, 2019 by admin wrote in News. It has 0 Comment. 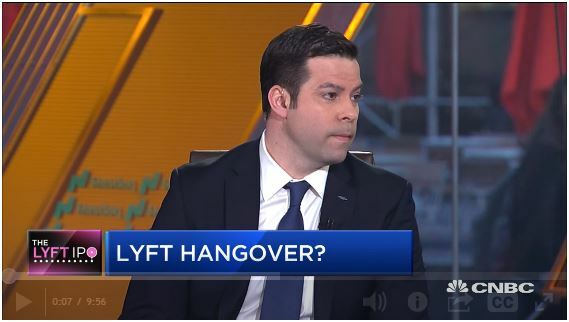 Co-President of Drexel Hamilton John Martinko, whose firm was one of Lyft’s underwriters, joins “Squawk Box” to discuss Lyft’s struggle ahead of its third day as a publicly traded company.